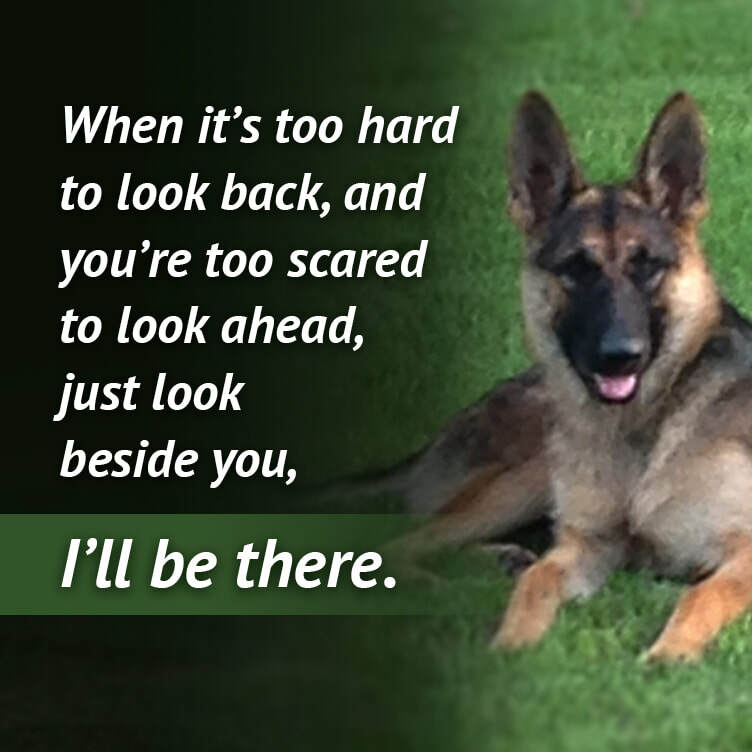 ​Over the last 10 years, we have been dedicated to breeding German Shepherds with a focus on family companions and protection. All of our German Shepherds are family and have free run of 20 fenced acres. Situated in the rolling hills of North Mississippi it is a beautiful location for our kennels. Our dogs are well socialized, mannered and exposed to all kinds of animals and people at all stages of development. Check back often for new updates! Please call (662) 837-5322 or email WillinghamsShepherds@gmail.com if you would like more information about any of our German Shepherds.